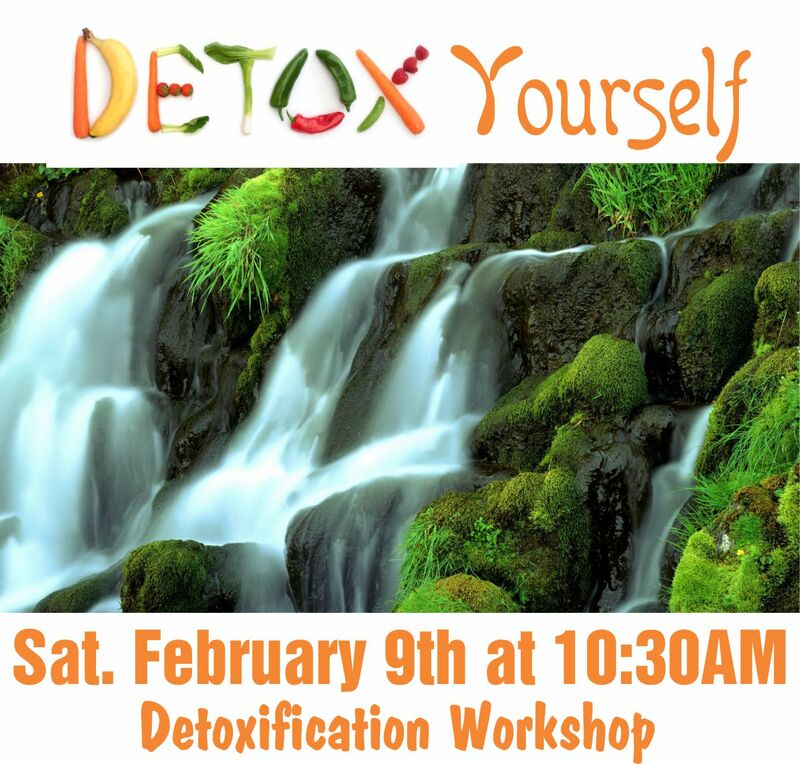 Detoxification is one of the most cherished tools used by many holistic or alternative healthcare practitioners. It’s an easy to understand concept: we live in a toxic environment, eat toxins in our food, slather toxic personal products on our skin and often take (very) toxic drugs, both for recreation and by prescription. So all this nasty stuff must build up and cause stress, malfunction and disease. Therefore, taking special supplements while eating and drinking specific foods over some period of time for the purpose of purging toxins from the body seems like a no-brainer. It’s been my experience that, as usual, both viewpoints have truths and falsehoods. If detoxing was as simple as “eat this way and take these supplements to flush out these toxins,” then labs could be done to measure toxic loads before and after the detoxes to show how efficient the process was. Sadly, I have seen no credible information that “before and after” toxicity has ever been conclusively measured by a lab. I say “sadly,” because healthcare would be so much simpler if I could just detox all my patients into high states of health. On the other hand, the idea that our bodies can stay perfectly healthy just by eating a standard American diet— while ingesting the non-food products sold in the middle isles of the supermarkets, all manner of drugs and chemicals (and worse) in the environment is even more ludicrous (this is the “accepted medical viewpoint”). The health and function of your body can be compared to a scale: On one side is your body’s ability to function correctly and handle stress (such as toxins). On the other side is the total load of toxicity and lifestyle-induced stress. As long as your body can keep up and the scale stays tipped in the healthy direction, you will be fine. Other than some very specific situations (heavy metals, radiation, etc.) toxins really don’t load up in a body that is maintaining its health. Where things go wrong is when the function of your body can’t keep up with the toxic and stress load you are giving it. So truly, your body never stops detoxing, because in our current environment the toxins never stop getting into it! The trick is to get your body into a condition where it can “keep up” with the toxic load. One disagreement I have with the “culture of detoxification” is that often people think they can detox once a year for a week or two as a substitute for a truly healthy lifestyle and effective therapy for their health problems. It’s not true! A properly-done detox program has the effect of kicking off a long-term improvement in lifestyle and diet while addressing acute stress in the liver and digestive systems. While I may not be sold on the “Detox to be less toxic” bandwagon, I am very sold on proven and effective ways to improve function and reduce stress. My favorite detox? It’s the Standard Process “Purification” program. This is a three-week program of diet improvements and whole-food supplements helped by daily smoothies made with whole food concentrates. Does this “get out all the nasty toxins?” Probably not. Often there are many other benefits, such as improved libido, improved skin, etc. 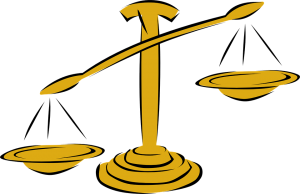 It works because doing the program can radically shift your personal “scale” toward the good side. Suddenly your body has a lot less stress and a lot more function. What does it do with this? It compensates better for stress and starts the healing process. So you get the benefits that are touted for a “detox,” just for different reasons! Let’s say you do a detox and feel lots better. Yea! But how long will this last? With no follow-up, it’s just like you washed your car. In a week you can’t tell it ever happened. With the proper follow-up, however, it’s just the beginning of an entirely new level of life and health! BUT: How do you know what to do for a follow-up? Should you “eat healthy?” Well, sure, but what does that mean? And are there specific dietary recommendations that YOUR body needs? Should you take supplements? Which ones? How do you know they’re correct? How do you know you don’t need more or less supplements? Are there functional problems with your body that will override all efforts to maintain your health? This could be hormone problems, allergy problems, nervous system problems, etc. Do you need therapy for this type of issue? If so, what therapies and for how long?